The onset of morning sickness can quickly dampen the excitement of pregnancy. As many as 90% of pregnant women experience a degree of pregnancy associated nausea and/or vomiting throughout their pregnancy. If the smell or sheer thought of food is sending you running to the bathroom, then do read on. This article will tell you all about morning sickness and ways and means to help in controlling it. Many of us know that the term ‘morning sickness’ does a huge injustice to how most women feel in those first few weeks of pregnancy. For many, there is no such thing as ‘morning’ sickness. In reality, morning sickness can occur at any point during the day or night and affects all women and each pregnancy differently. It can come in bouts of minutes or hours, or last all day: the intensity of nausea and vomiting in pregnancy varies. What brings about morning sickness? There is no certainty as to what exactly triggers morning sickness. 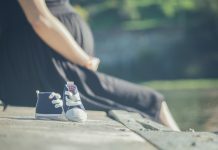 The most popular – and plausible – theory is that morning sickness is the body’s reaction to human chorionic gonadotropin (hCG), a pregnancy hormone produced at high levels during the first trimester. An increase in a woman’s sense of smell during pregnancy can also be a reason. When does the morning sickness symptom start? The onset of morning sickness is for many a first indication of pregnancy. The nausea usually starts at around 6 weeks but can start even earlier at 4 weeks of pregnancy. Most women experience relief from nausea and vomiting by the onset of the second trimester (after the 12th week). For others, the symptoms may continue for a few more weeks, with a small percentage experiencing nausea all throughout pregnancy. Feeling nauseous is exhausting so make sure you get all the rest possible. Contact your doctor to identify relief options. Will I miscarry if I have no morning sickness? 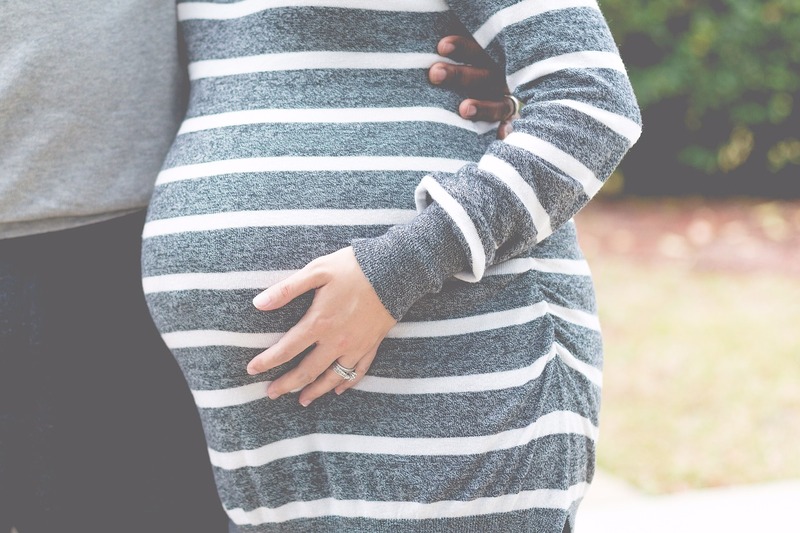 Whilst a number of studies have shown that women who have experienced miscarriages were less likely to have had nausea, the absence of morning sickness does not necessarily indicate an unsuccessful pregnancy. Consider yourself one of the lucky ones if you have no clue what morning sickness is! When is a trip to the doctor a must? Whilst mild morning sickness and occasional vomiting does not harm your baby, things can take a worrying turn if you are experiencing severe and prolonged vomiting. Hyperemesis Gravidarum involves severe nausea, vomiting, considerable weight loss and at times an electrolyte disturbance. Whilst mild cases are treated with dietary measures, rest and antacids, more severe cases might require a hospital stay to receive fluid and nutrition through an intravenous line. Contact your doctor if you are experiencing such symptoms or if your vomiting and nausea persist well into the second trimester. 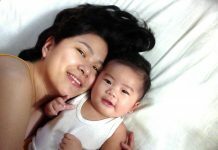 What makes me more susceptible to morning sickness? Various factors can make you more prone to morning sickness: a twin pregnancy or higher multiples; nausea and vomiting in a previous pregnancy; a genetic disposition in that female relatives also experienced morning sickness; prior motion sickness; a history of migraine headaches and the gender of your baby – mothers carrying girls are more likely to experience morning sickness in the first trimester. – Eating carbohydrates whilst still in bed. Leave a few crackers by your bedside and nibble on them when your stomach is still in tip top condition. – Consume small meals at regular intervals – An empty stomach can increase nausea, whilst overeating can place serious strain. – Opt for cold meals without strong scents. 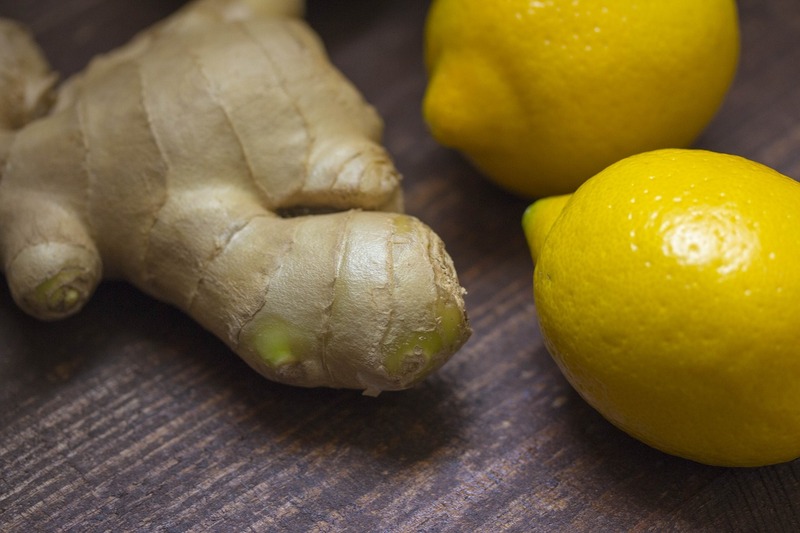 – Ginger – many swear by ginger’s power. Grate ginger into hot tea (preferably decaf), or nibble on ginger cookies. – Avoid cooking foods with strong smells. – Vitamin B6 – This vitamin is known to help control nausea. – Mango – Popular amongst women in India and the Philippines, mango is rich in antioxidants and Vitamin C.
– Stay hydrated – drink plenty of water. If this is not helping nausea levels, try adding lemon or lime for added flavor. Lemon and lime also help control nausea in their own right. – Rest – Feeling tired has the potential of making nausea even worse. – Avoid Triggers – know what sets you off and try to keep away. By tracking and knowing your body you may realise that your bouts of nausea are not so random. More often than not, nausea is set off by triggers that you can somewhat plan to avoid. – Listen to your cravings – eat the foods that most appeal to you. – Avoid warm and crowded places – feeling hot and flustered adds to your feelings of nausea. – Exercise – pregnancy is no reason to stop exercising. Exercising during pregnancy is generally safe. If you were active before you were pregnant than it is likely safe to remain active during pregnancy. Consult your doctor in case of any concerns. With morning sickness, as with other pregnancy effects, it remains imperative to call your doctor if your symptoms worsen or if they are having a serious effect on your quality of life.